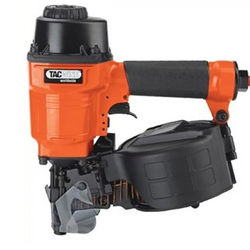 Powerful 15 ga brad nailer. 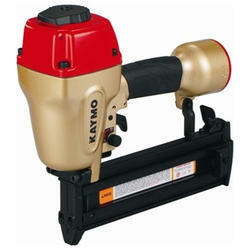 We are engaged in offering our clients a huge range of Wire Nailer. These Wire Nailers are manufactured using quality raw material. Clients can avail these Wire Nailers at industry leading prices. Air Nailers We are foremost Manufacturer, Trader, Importer and Exporter of all types of Industrial Tools Products like Oil Pulse Tools, Air Screw Drivers, Torque Wrenches, Grinders etc. These are designed as per the international quality standards. Airpro Pneumatics India Pvt. Ltd.